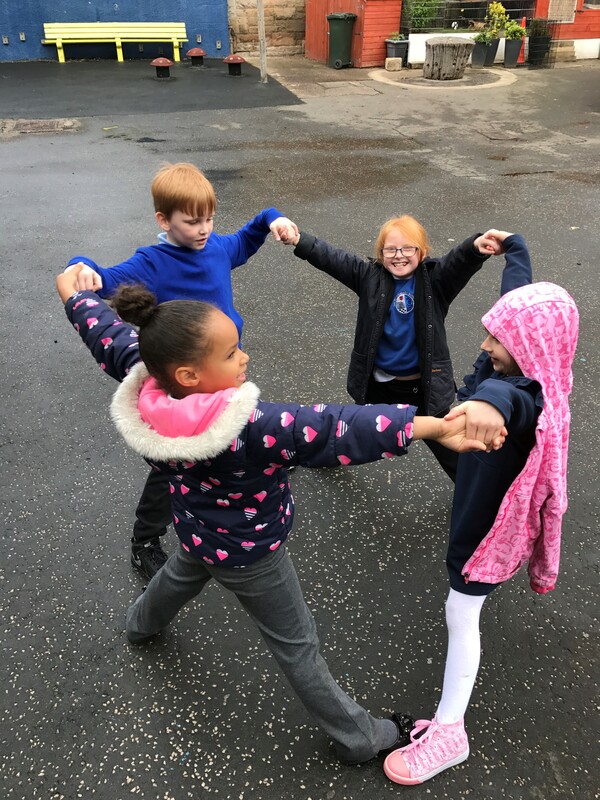 Here are some pictures from this morning of p3A outside finding and creating 3D shapes. 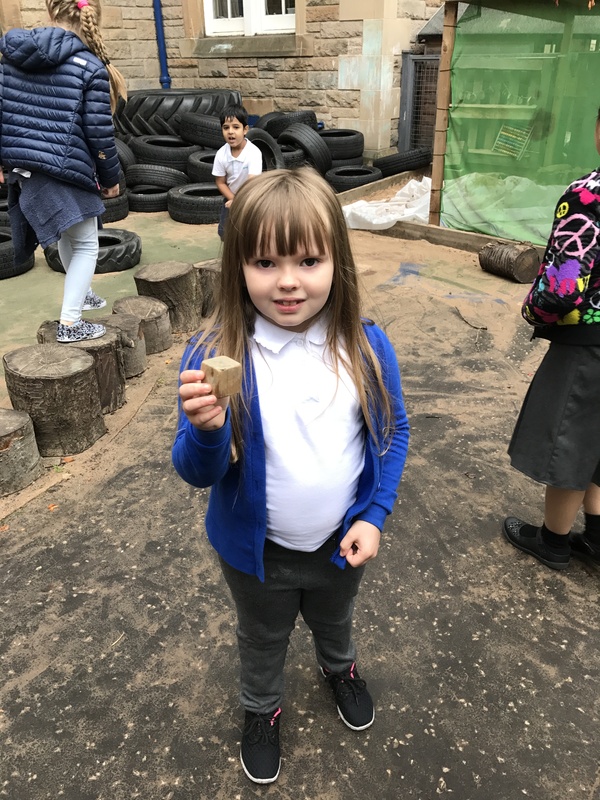 They were finding the different shapes in the younger playground and putting them in the different hoops for the different types of 3D shapes. 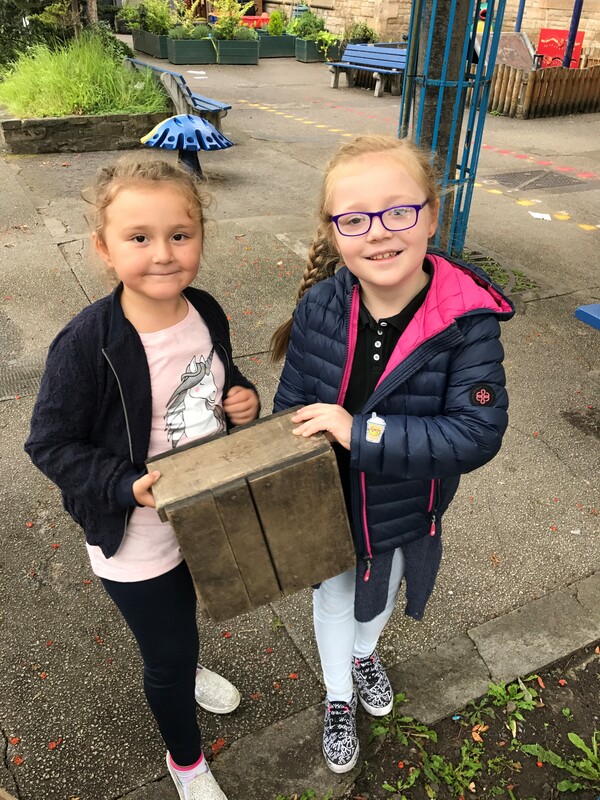 Then, they were using some equipment and having to make sure all of their group were involved, to make different 3D shapes using their problem solving skills. 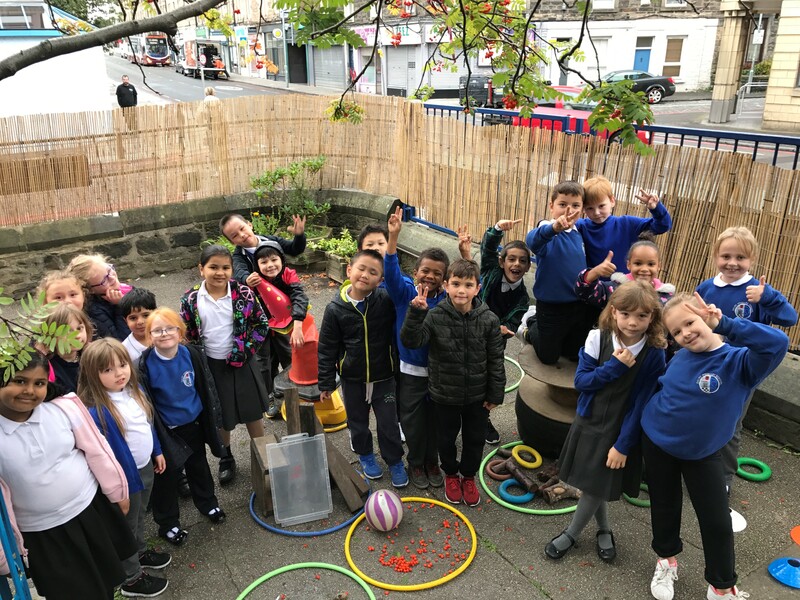 This entry was posted in News, Primary 3A on Sep 5, 2017 by Dalry Primary Edinburgh.